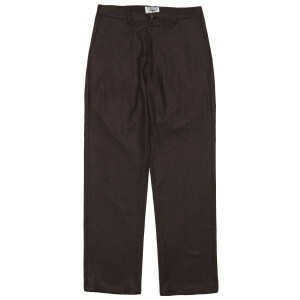 Classic chino pants made in Athens with locally woven heavyweight cotton twill. 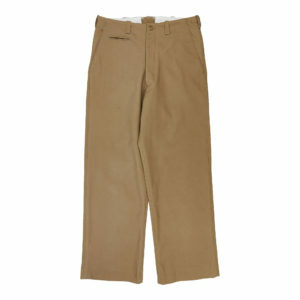 They feature four pockets, button closure and a very generous cut. All cotton shirt made in Athens with single needle stitching throughout. 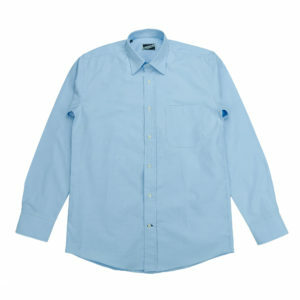 It is made with all cotton poplin and it features two chest pockets and a generous cut. 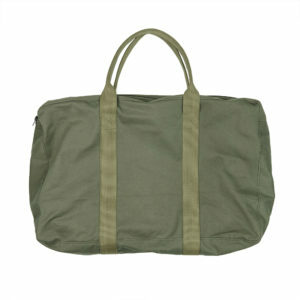 Heavy duty canvas bag double linned. 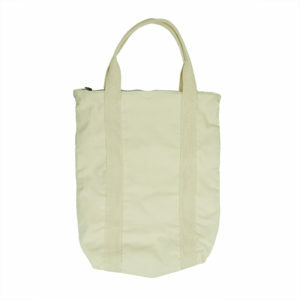 It features two inside pockets and YKK zipper closure. 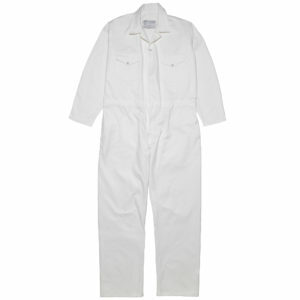 Working overalls made from heavyweight but soft domestic woven cotton twill, faturing two side , two back and one chest pocket. 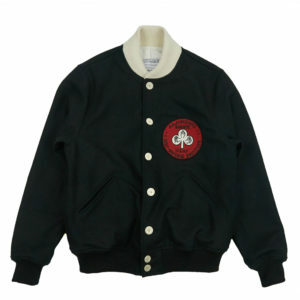 Athletic flannel bomber jacket made in Athens. 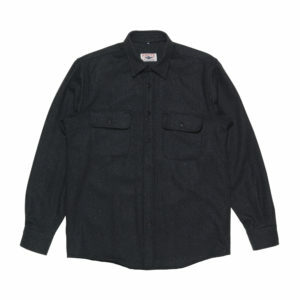 Outer is made from heavyweight wool flannel and lining from medium weight domestic all cotton twill. 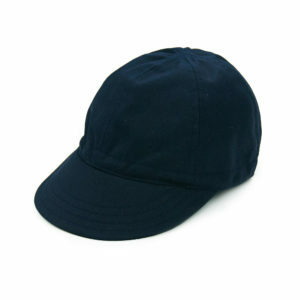 It features two outer and one inner pocket, pop up buttons closure and heavy duty wool-elastic cuff and waist bands. 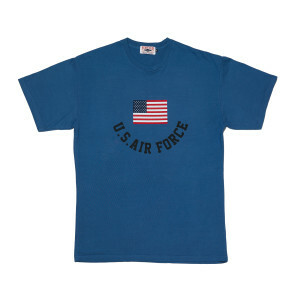 All cotton t-shirt made from heavy weight domestic jersey. 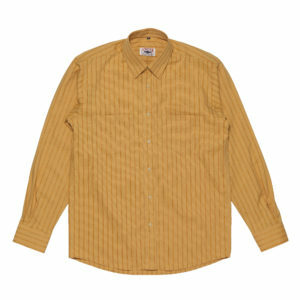 All cotton corduroy over shirt made in Athens with single needle stitching throughout. 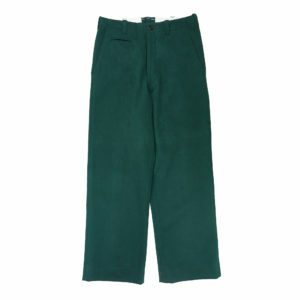 It is made with a heavyweight cotton corduroy fabric and it features two chest pockets and a generous cut. 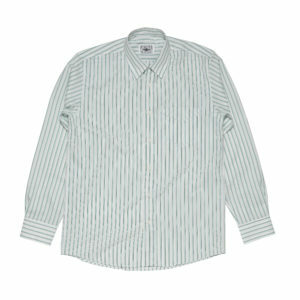 All cotton shirt made in Athens with single needle stitching throughout. 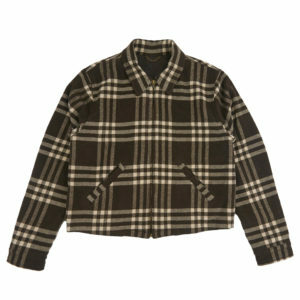 It is made with a lightweight soft all cotton tartan plaid poplin and it features two chest pockets and a generous cut. 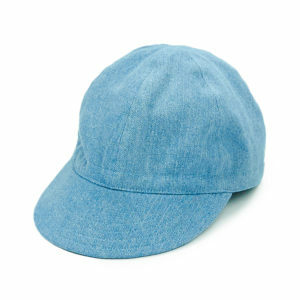 Made in Athens with all cotton medium wale corduroy fabric. 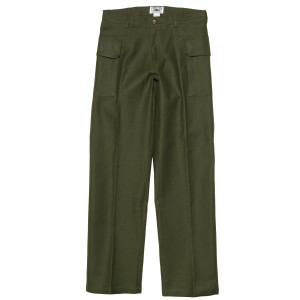 They feature four pockets and a straight generous cut. Double breasted jacket made from heavyweight Irish linen. It fetaures three pockets outside ,one inside and a generous trimmed cut. 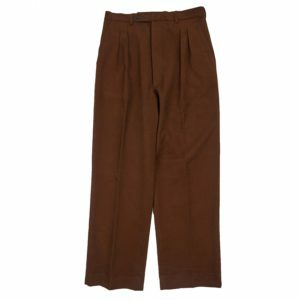 High rise pleated pants made in Athens with heavyweight Irish linen. 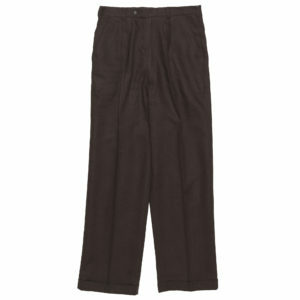 They feature three pockets, two buttons and hook and bar closure an a very generous cut. 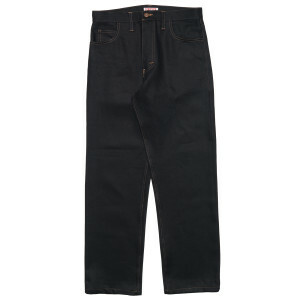 Jeans made in Athens with slightly washed 14oz denim. 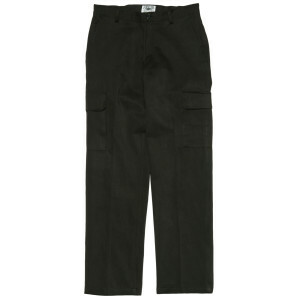 They feature four pockets, YKK zipper and a generous straight cut. 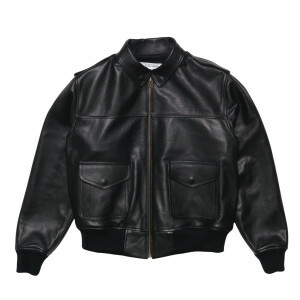 MA1 bomber jacket made in Athens single needle throughout. Outer is made of a deadstock Greek sanforized heavyweight cotton twill fabric and lining from a heavyweight wool flannel. It features two outer and one inner pocket, YKK zipper and heavy duty wool-elastic cuff, neck and waist band. 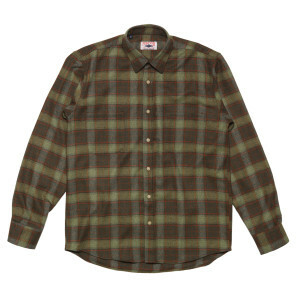 Wool tartan plaid shirt made in Athens with single needle stitching throughout. 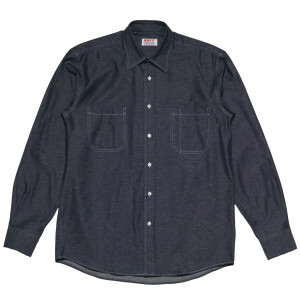 It is made with a heavyweight soft wool flannel and it features two chest pockets and a generous cut. 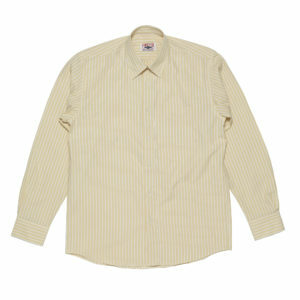 All cotton shirt made in Athens with single needle stitching throughout. It is made with a lightweight soft all cotton poplin and it features one chest pocket and a generous cut. Heavyweight flannel short jacket made in Athens single needle throughout.All cotton lining. 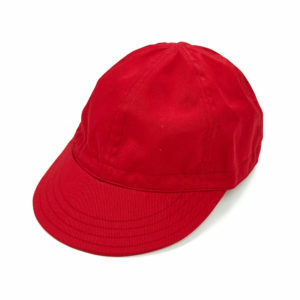 It features two outer and one inner pocket and a short fitted cut. 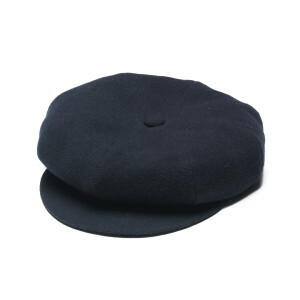 All wool cap featuring the classic newsboy cap pattern. 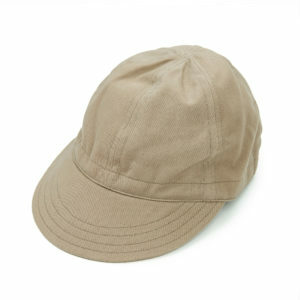 It is lined with a heavyweight cotton twill. Sizes 56,57 and 59. 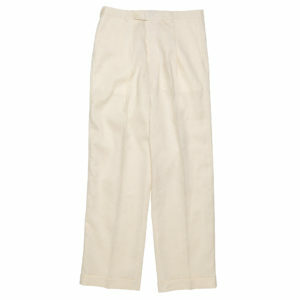 Classic chino pants made in Athens with locally woven heavyweight cotton twill. 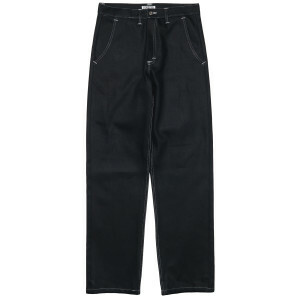 They feature four pockets, YKK zipper and a straight generous cut. All cotton shirt made in Athens with single needle stitching throughout. 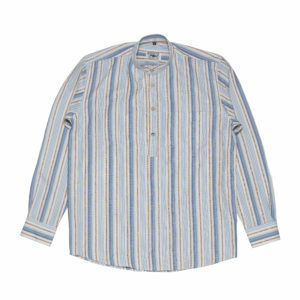 It is made with a lightweight all cotton jacquard fabric and it features one chest pocket and a generous cut. N1 inspired jacket made in Athens single needle throughout. 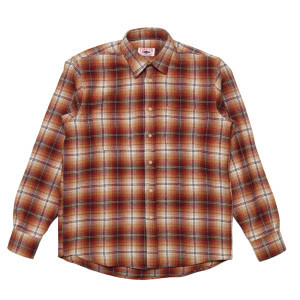 Outer is made with domestic medium weight soft all cotton twill and lining from medium weight wool flannel. 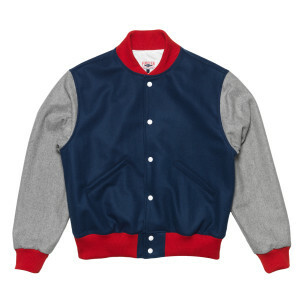 It features two outer and one inner pocket. 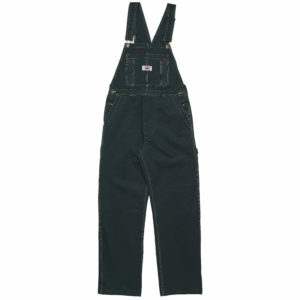 Heavyweight denim overalls made from 14oz deadstock denim made in Athens. 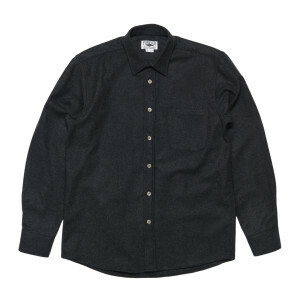 Wool shirt made in Athens with single needle stitching throughout. 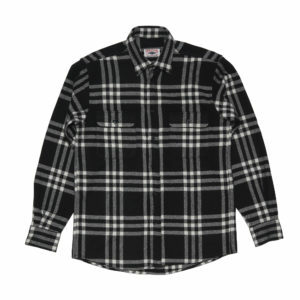 It is made with a heavyweight soft wool flannel and it features two chest pockets and a fitted cut. 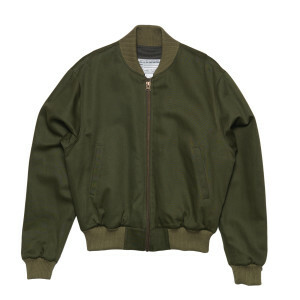 A2 inspired bomber jacket made in Athens. 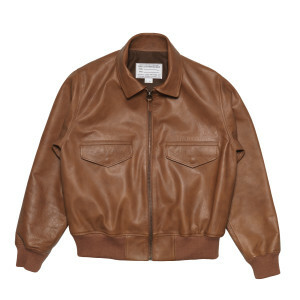 Outer is made from Italian cowhide leather and lining from a heavyweight wool flannel. It features two outer and two inner pockets, YKK hidden zipper and heavyweight wool-elastic cuff and waist bands. 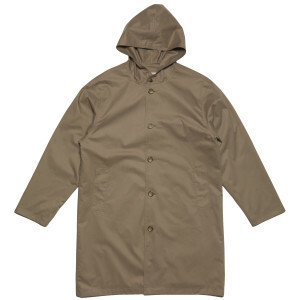 Raincoat made in Athens with waterproof cotton fabric. 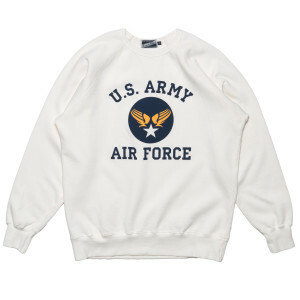 It is lined from the same fabric and it features two outer and one inner pocket. 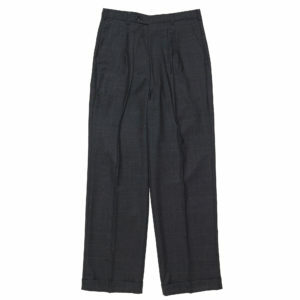 Classic chino pants made in Athens with locally woven heavyweight cotton twill. 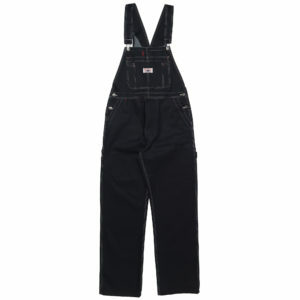 They feature four pockets, YKK zipper and a straight cut. 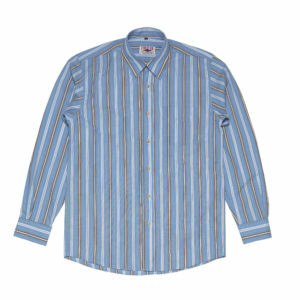 All cotton shirt made in Athens with single needle stitching throughout. 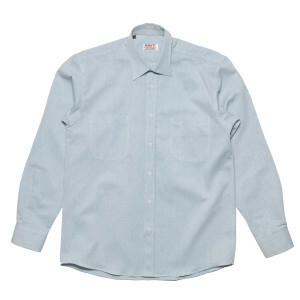 It is made with all cotton poplin and it features one chest pocket and a generous cut. 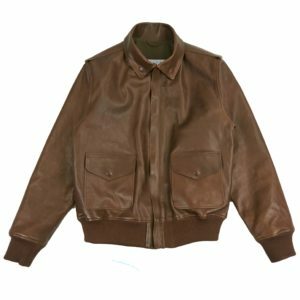 Inspired from a very rare A2 1936 production bomber jacket made in Athens. 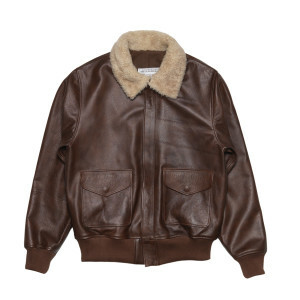 Outer is made from Italian cowhide leather and lining from a heavyweight wool flannel. 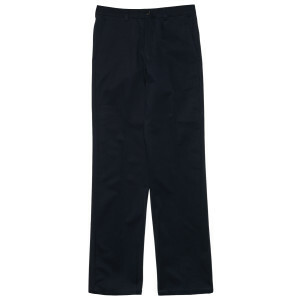 It features two outer and two inner pockets, YKK hidden zipper and heavyweight wool-elastic cuff and waist bands. Jeans made in Athens with 13oz denim. 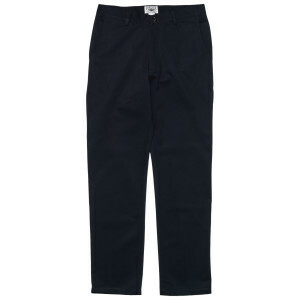 They feature four pockets, YKK zipper and a generous straight cut. 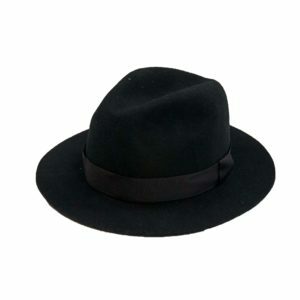 Wool round hat, sizes 57 and 59. 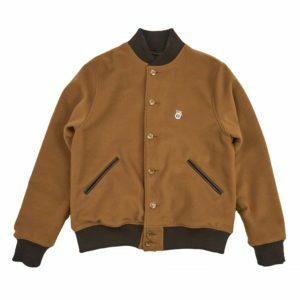 Double breasted jacket made from middleweight wool flannel. It fetaures three pockets outside ,one inside and a generous trimmed cut. 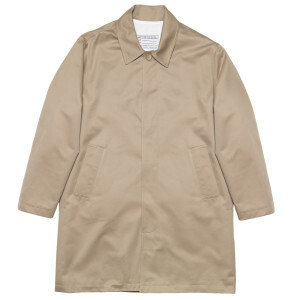 All cotton trench coat made in Athens single needle throughout. 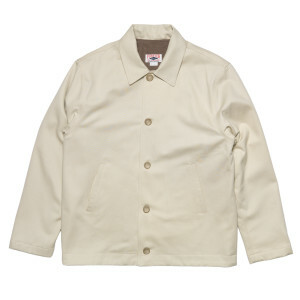 Medium weight cotton twill outer and slightly lighter lining. 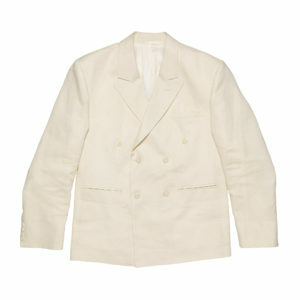 It features two outer and one inner pocket and a generous cut. 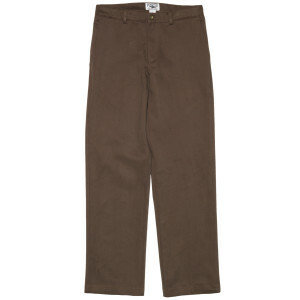 Dyed chino pants made in Athens with locally woven heavyweight cotton twill. 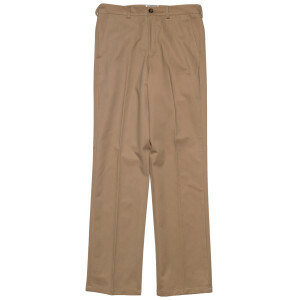 They feature four pockets,button front closure and a straight generouscut. 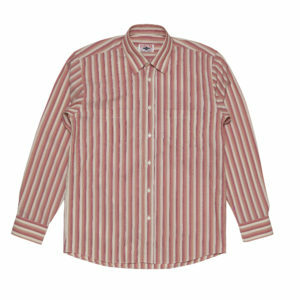 All cotton shirt made in Athens with single needle stitching throughout. 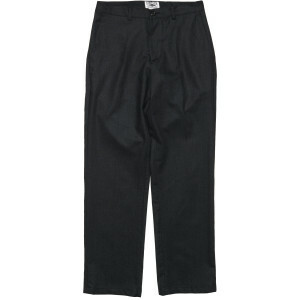 It is made with a lightweight jacquard all cotton fabric and it features two chest pockets and a generous cut. Pharaoh jacket made in Athens. Outer is made with heavy weight domestic all cotton twill and lining from heavyweight fishbone wool flannel. 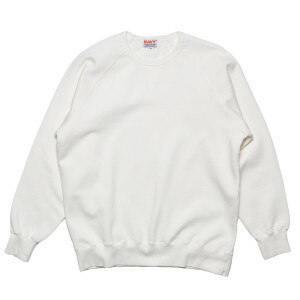 It features two outer and one inner pocket, heavy duty wool-elastic ribbed cuff and neck. 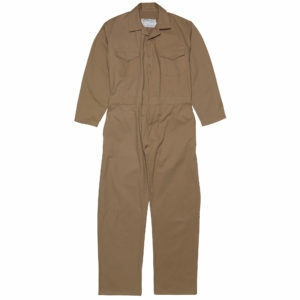 Working coveralls made from heavyweight but soft domestic woven cotton twill, featuring two side , two back and twochest pockets. 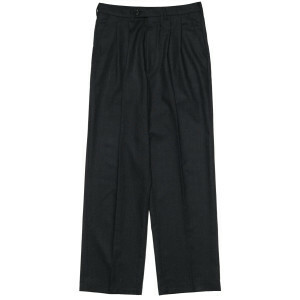 Naval pants made in Athens with locally woven heavywight twill. 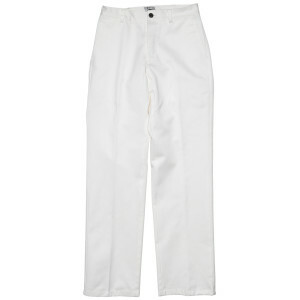 They feature four pockets, hidden placket and a generous straight cut. 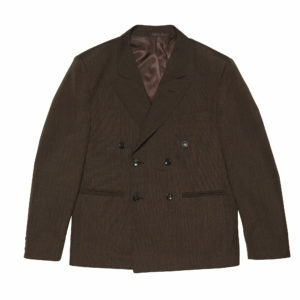 Heavyweight flannel coat made in Athens single needle throughout.All cotton lining. 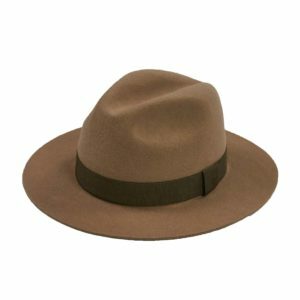 It features two outer and one inner pocket and a generous cut. 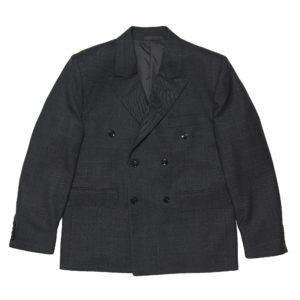 Heavyweight fishbone flannel coat made in Athens single needle throughout.All cotton lining. 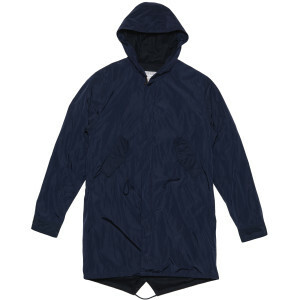 It features four outer and one inner pocket,a hidden placket, a hood and a generous cut. 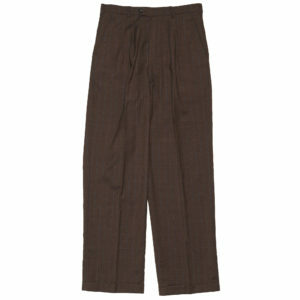 Classic chino pants made in Athens with locally woven heavyweight cotton twill. 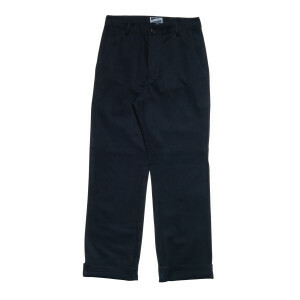 They feature grown-on waistband, four pockets, button closure and a straight cut. 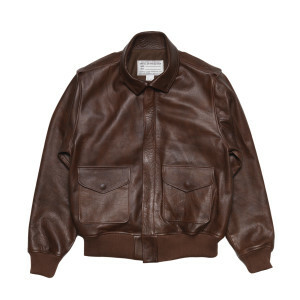 MA1 inspired leather bomber jacket made in Athens. Outer is made from Italian cowhide leather and lining from a heavyweight wool flannel. 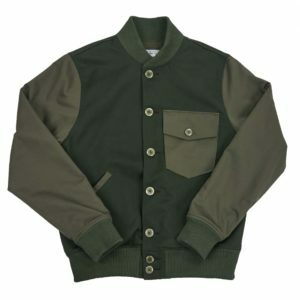 It features two outer and two inner pockets, YKK zipper, shoulder straps and heavy duty wool-elastic cuff and waist bands. 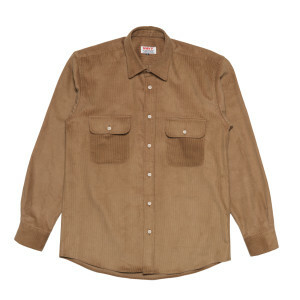 Wool shirt made in Athens with single needle stitching throughout. It is made with a heavyweight soft wool flannel and it features one chest pocket and a generous cut. 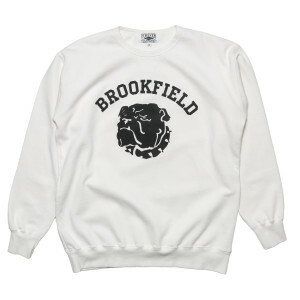 All cotton sweatshirt made from medium weight top quality locally woven jersey. 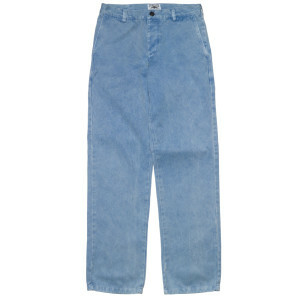 Jeans made in Athens with slightly washed 13oz denim. 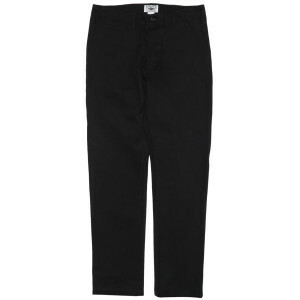 They feature four pockets, YKK zipper and a generous straight cut. 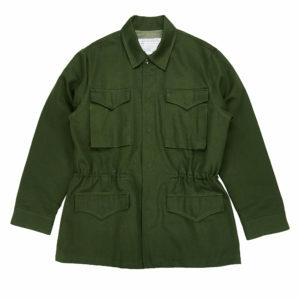 M48 parka made in Athens single needle throughout. 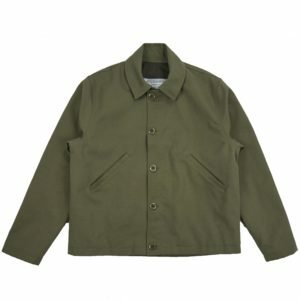 Outer is made with waterproof cotton-poly fabric and lining from fine cotton wool blend. It features two outter and one inner pockets , waist rope fastener, end rope fastener , fish tail buttons , zipper and pop up buttons front closure. N1 inspired jacket made in Athens single needle throughout. 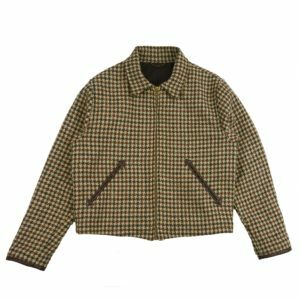 Outer is made with domestic medium weight all cotton twill and lining from medium weight wool flannel. It features a hidden placket with YKK ziper closure, three outer and one inner pocket. 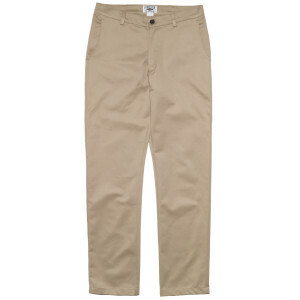 Pants made in Athens with deadstock locally woven heavy duty sanforized canvas. 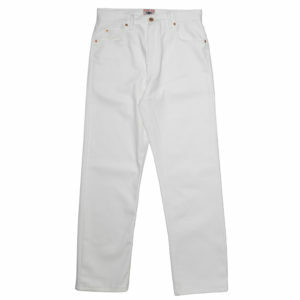 They feature two side pockets, YKK zipper and a generous straight cut. M65 jacket made in Athens single needle throughout. 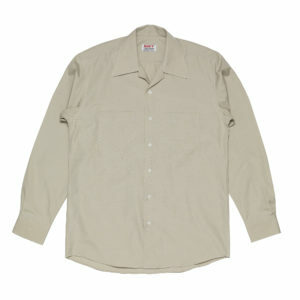 Outer is made of deadstock domestic sanforized heavyweight cotton duck and lining from a soft medium weight cotton twill. 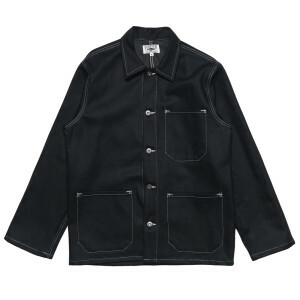 It features four outer pockets with hidden pop up buttons and one inner pocket , waist rope fastener , YKK zipper and hidden popup button front closure. All cotton shirt made in Athens with single needle stitching throughout. 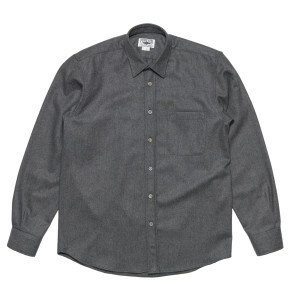 It is made with all cotton oxford and it features one chest pocket and a generous cut. Pharaoh jacket made in Athens. Outer is made with domestic heavy weight cotton twill and lining with super soft wool flannel. 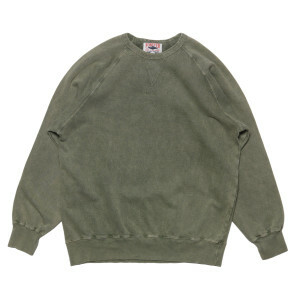 It features two outer and one inner pocket, heavy duty wool-elastic ribbed cuff and neck. 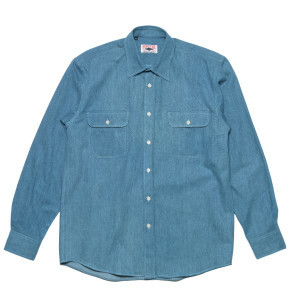 Washed denim shirt made in Athens with single needle stitching throughout. 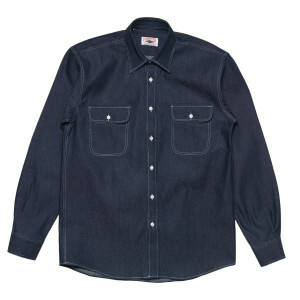 It is made with a 130z heavy weight stone washed denim and it features two chest pocket and a generous cut. All cotton shirt made in Athens with single needle stitching throughout. 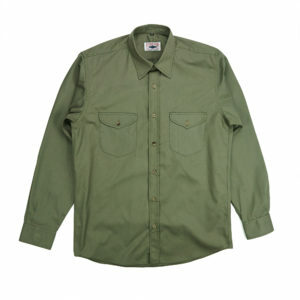 It is made with a lightweight all cotton poplin and it features two chest pockets and a generous cut. 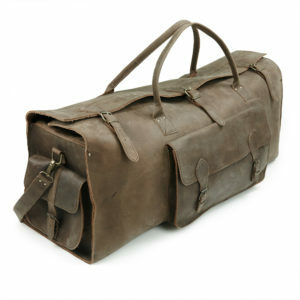 Giant size duffle bag made from heavyweight cowhide leather, featuring three large pockets. 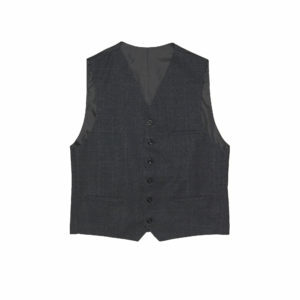 Six buttons vest from medium weight all wool flannel with three pockets. 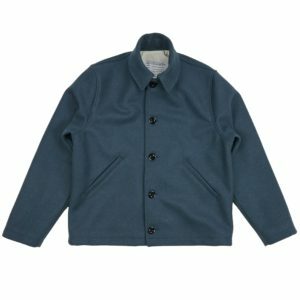 Double breasted jacket made from medium weight all wool flannel. It fetaures three pockets outside ,one inside and a generous trimmed cut. Heavyweight flannel short jacket made in Athens single needle throughout.All cotton lining. 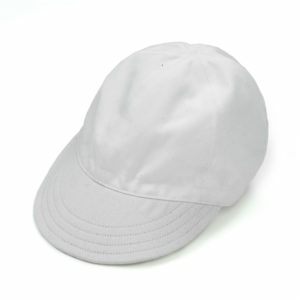 It features two outer and one inner pocket and a fitted cut. 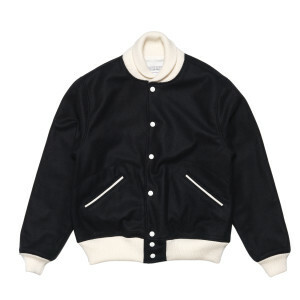 A2 inspired bomber jacket made in Athens. 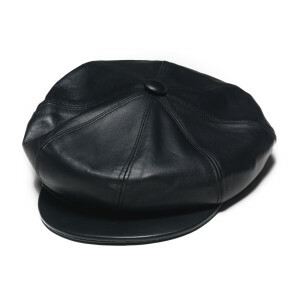 Outer is made from Italian cowhide leather and lining from heavyweight cotton twill. 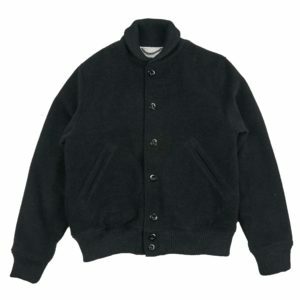 It features a sheep fur colar, two outer and two inner pockets, hidden YKK zipper and heavyweight wool-elastic cuff and waist bands. 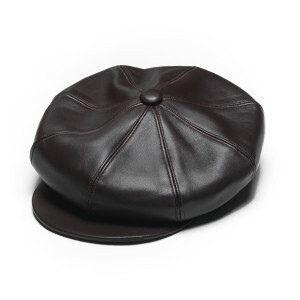 All leather cap featuring the classic newsboy cap pattern. 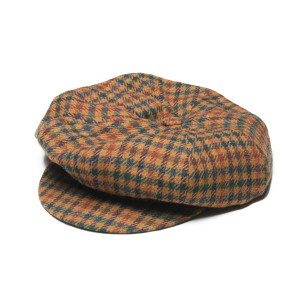 It is lined with a heavyweight all wool plaid fabric. Available in brown and black color , sizes 57 and 59. 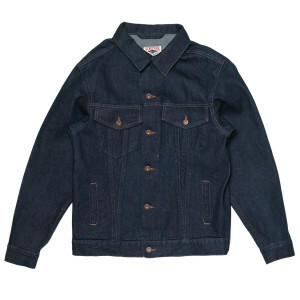 Work jacket made in Athens with 14oz slightly washed denim. 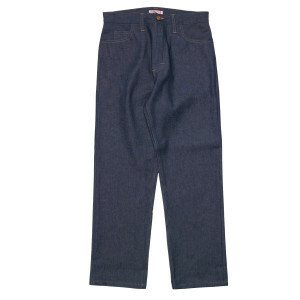 Work pants made in Athens with heavyweight slightly washed 14oz denim. 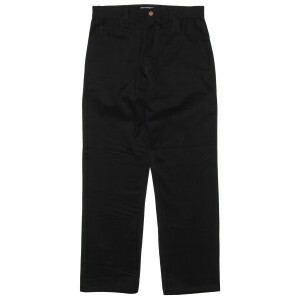 They feature three pockets, YKK zipper and a very generous cut. 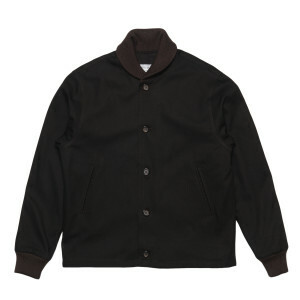 Single breasted jacket made from middleweight wool flannel. It fetaures three pockets outside ,one inside and a generous trimmed cut. 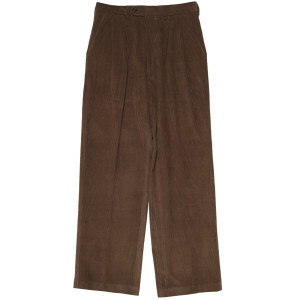 High rise pleated pants made in Athens with medium weight wool flannel . 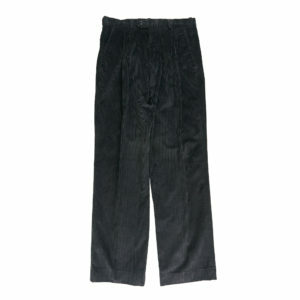 They feature three pockets, two buttons and hook and bar closure an a very generous cut. 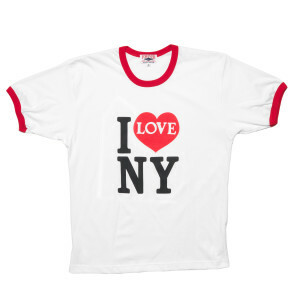 All cotton t-shirt made from heavy weight domestic woven jersey. High rise pleated pants made in Athens with all cotton wide wale corduroy fabric.They feature three pockets, two buttons and hook and bar closure and a very generous cut. 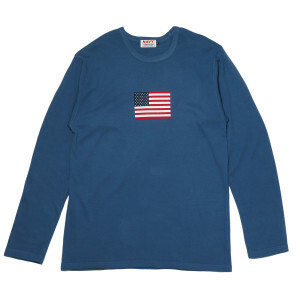 All cotton pullover shirt made in Athens with single needle stitching throughout. 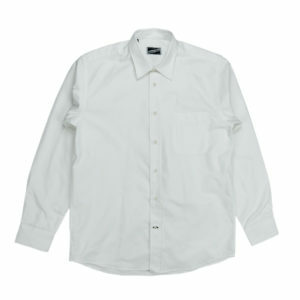 It is made with a lightweight soft all cotton poplin and it features one chest pocket and a generous cut. N1 inspired jacket made in Athens single needle throughout. 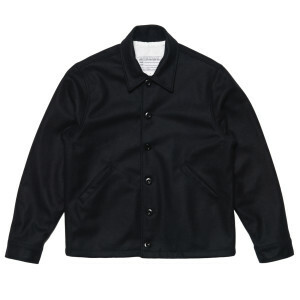 Outer is made with domestic medium weight soft all cotton twill and lining from medium weight wool flannel. It features a hidden placket with YKK ziper closure, three outer and one inner pocket. 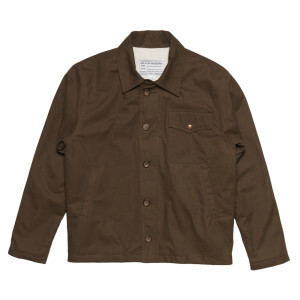 Work jacket made in Athens with locally woven heavyweight cotton twill. 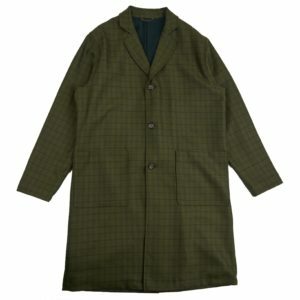 All wool heavyweight double breasted coat,with all cotton lining. 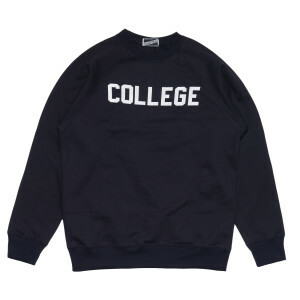 It features two outer and one inner pocket. 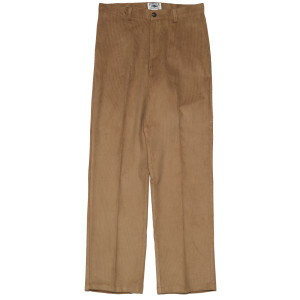 Dyed chino pants made in Athens with locally woven heavyweight cotton twill. 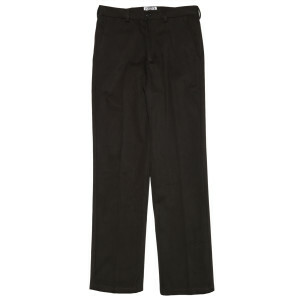 They feature four pockets,button front closure and a straight generous cut. 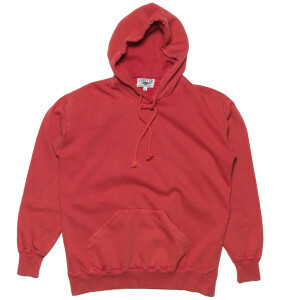 All cotton hoodie sweatshirt made from medium weight top quality Athenian woven jersey. N1 inspired jacket made in Athens single needle throughout. 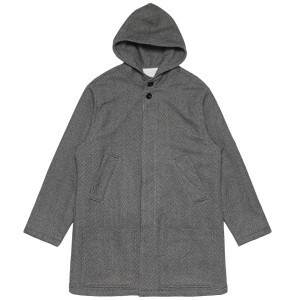 Outer is made with domestic medium weight all cotton canvas and lining from heavy weight wool flannel. 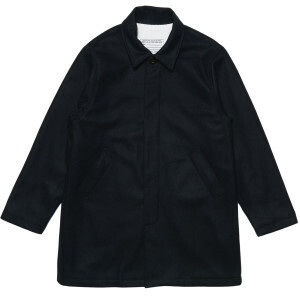 It features a hidden placket with YKK ziper closure, three outer and one inner pocket. 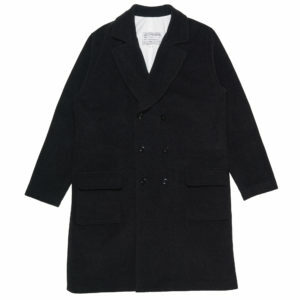 All wool light weight coat,with wool lining. 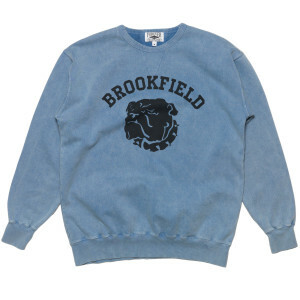 It features two outer and one inner pocket. 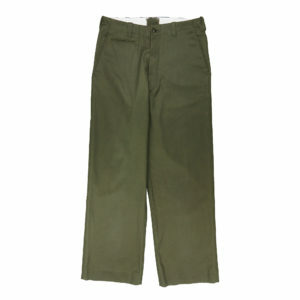 Military pants made in Athens with locally woven heavyweight cotton twill. 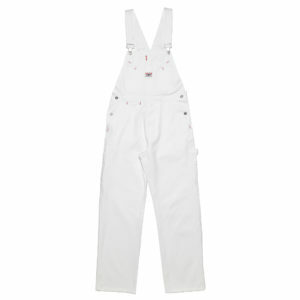 They feature six pockets,button closed knee and back pockets , YKK zipper and a straight generous cut. 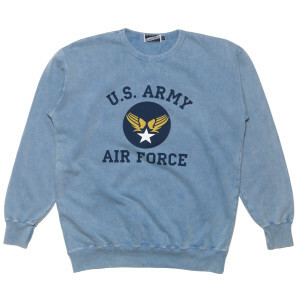 All cotton sweatshirt made from medium weight top quality Athenian woven jersey.